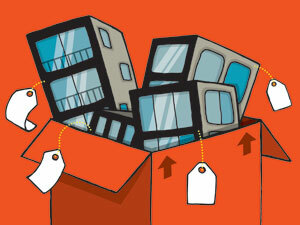 Home Uncategorized Real Estate: Condos, Going Once . . .
Real Estate: Condos, Going Once . . .
dramatic, the market needs to determine value,” he says. Buckhead, Element, Horizon at Wildwood, and Tribute Lofts. one-bedrooms to $272,000 for a two-bedroom. country.” Visit acceleratedmp.com to find out about current auctions.